If you have already studied a second language either in your school or college, you may be just hoping that you’d learnt enough to ask for directions or a chocolate croissant next time you visit Paris. Research reveals that there are multiple benefits of leaning a new language and the earlier you start learning, the better for you. Foreign language has got several deep implications which are far-reaching enough. 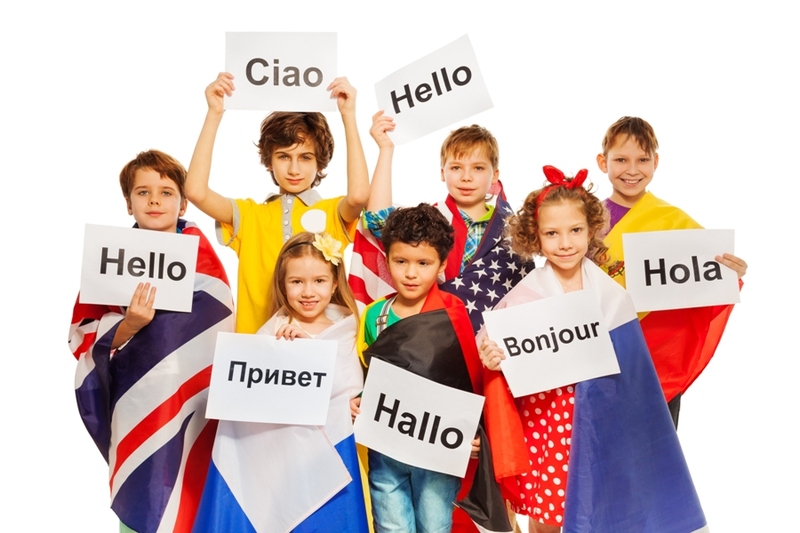 Experts are of the opinion that learning foreign language boost the activities of kids in several areas of their lives, both in the future and at present. Right from enhancing their academic achievements to creating better interpersonal relationships, it’s all in learning a new language. With the kind of hype that is associated with learning a foreign language, here are few worthy reasons that will motivate you to learn Danish or Spanish or French. What is the reason behind so many people learning a second language? Whenever you speak to others in their mother tongue, the connections that you make with them get deepened and you tend to understand them in a better way. When you learn a foreign language as a kid, you can spend a lifetime by creating inter-cultural friendships and better career opportunities. You also get an insight into how others perceive the world. Learning Danish will get you closer to approximately 400 million people. Studies reveal that kids who have a bilingual brain are better at jobs which need multi-tasking and which require concentrating, as compared to those brains which are monolingual. In fact, as per brain scans, brains are said to have more gray matter in those regions which are involved in such executive functions. The effort to select the right language at the right time enhances the mind to jump from one thing to another and focusing on all the attention. When you study a foreign language thoroughly it strongly reinforces the core subject areas of English language literacy, math and social studies and it also helps students to outperform on standardized tests. There have been too many research surveys and other citations which illustrate the advantages of foreign language education. When you learn a second language, you allow kids to improve their academic performance. Experts suggest parents to involve kids into learning a foreign language as early as possible rather than waiting till the tweens. This logic is entirely based on the development of the brain. The brain of a young child has different areas in acquiring of language and this capacity seems to diminish with age. Hence, it is always better to learn a foreign language by the time you’re young. So, now that you are acquainted with the worthy reasons behind learning a foreign language, what are you waiting for? Get started with your efforts and become a master in another language.